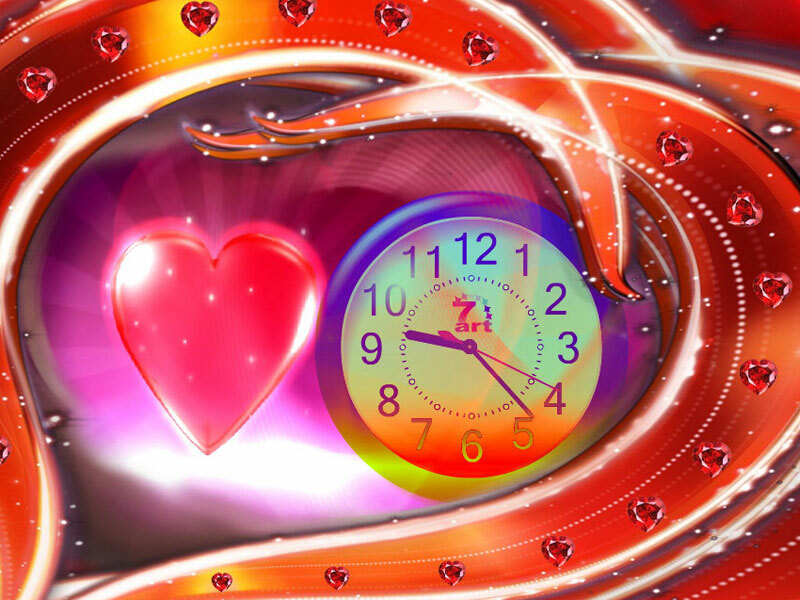 Love Dance Clock screensaver - miraculous gift to fill your PC with presence of Love! Love is the everlasting dance of our world! 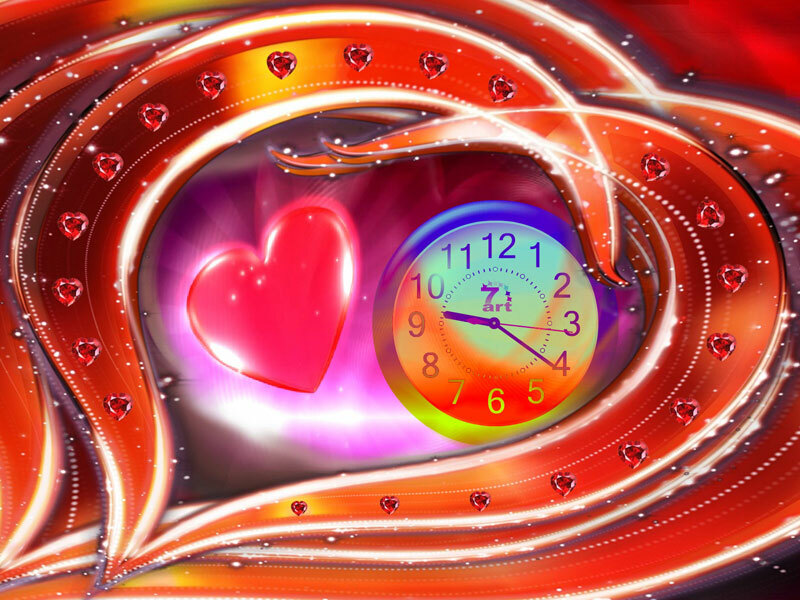 Open your inner self and send your wonderful emotions flying in brilliant energy waves of the topping Reality of Love! 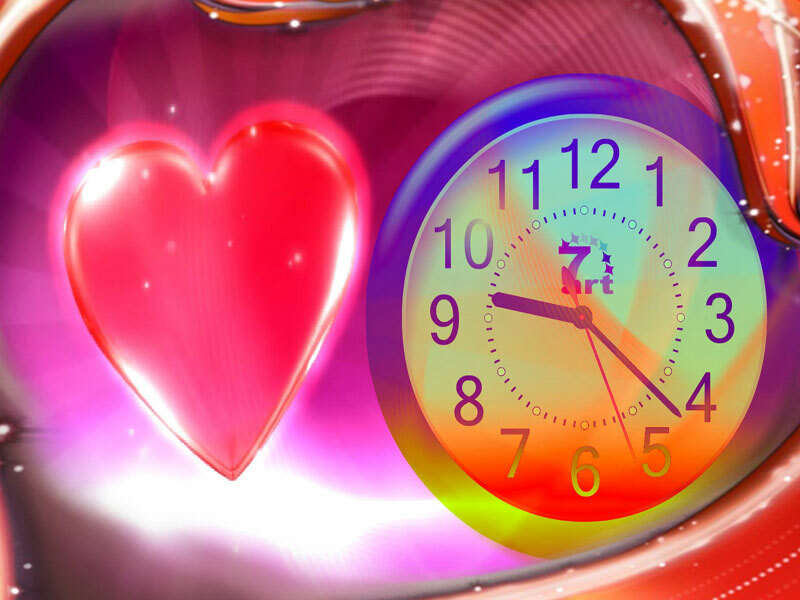 Love Dance Clock is the undreamt-of miracle to permeate your loving heart and environment! Open yourself to the dance of brilliant Love! Miraculous gift to fill your PC with presence of Love!